STRANGE MAGIC is a novel in two parts. 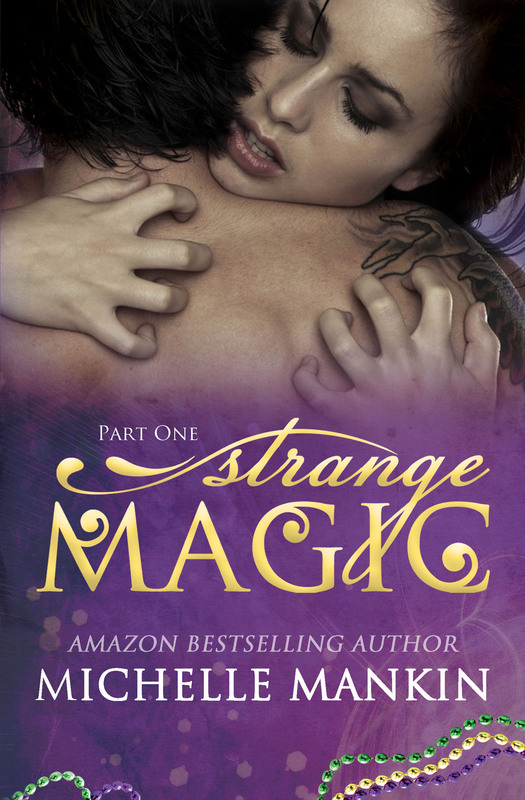 Part Two, the finale of STRANGE MAGIC will be released on February 5th! After the death of her twin brother, nineteen year old guitar prodigy Avery Jones finds herself desperate, alone, and out of options. Hope arrives in the form of a job opening with Brutal Strength, one of the biggest rock bands out there. Only problem is temperamental lead singer Marcus Anthony doesn’t want a woman in the group. So Avery and her manager Trevor come up with a plan involving a Bieber haircut and men’s clothing. No one seems to be onto their little con. But what happens when Avery starts falling for Marcus? Will she be able to continue with the farce or will the whole thing come crashing down around her like a house of cards? 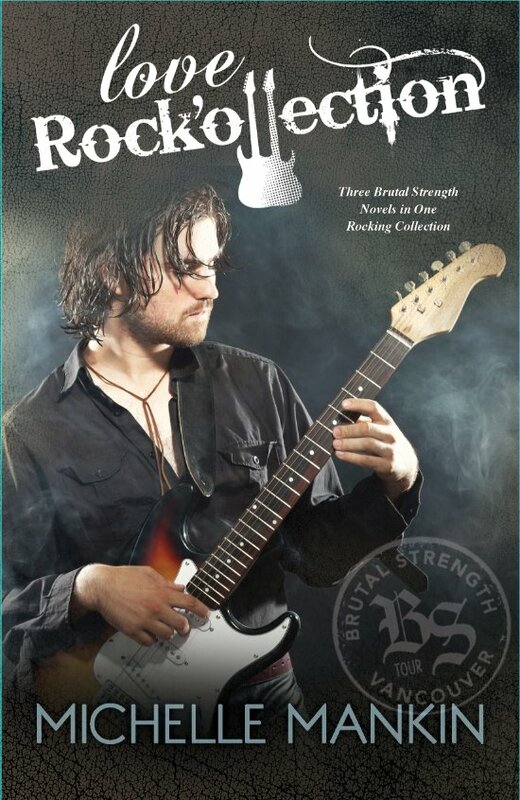 Love Revolution is a rock star romance inspired by Shakespeare’s Much Ado About Nothing. The wheels of love are always turning at Black Cat Records. Things are just starting to settle down when two Texas sisters start to stir things up at the Vancouver record label. CEO Mary Timmons sets spirited country superstar Sara Daniels on a collision course with cocky rocker Chris Alex. Meanwhile, Brutal Strength’s suave drummer, JR, has his head turned by pretty young intern, Samantha Daniels. Do all their highways lead to happiness or will the wheels fly off when the sisters’ tragic past comes back to haunt them? Love Resolution is a rock star romance inspired by Shakespeare’s The Tempest. To forgive or not to forgive…There’s a storm brewing at Black Cat Records and lead singer Marcus Anthony and guitarist Avery Jones are at the center of it. Brutal Strength is leaving Vancouver and heading out on a big stadium tour with the reprobate rockers from Tempest as their opening act. Avery is forced to deal with a troubling figure from her past while being pursued by Tempest’s tatted bad boy, Bryan ‘Bullet’ Jackson. Meanwhile, Marcus must battle his own internal demons as well as this rival for Avery’s affection. Can Avery and Marcus keep their fairy tale happily ever after together when the prevailing winds of the real world are against them? Unforgettable: Tempest #5. A Tempest/ Brutal Strength mashup. Coming soon! 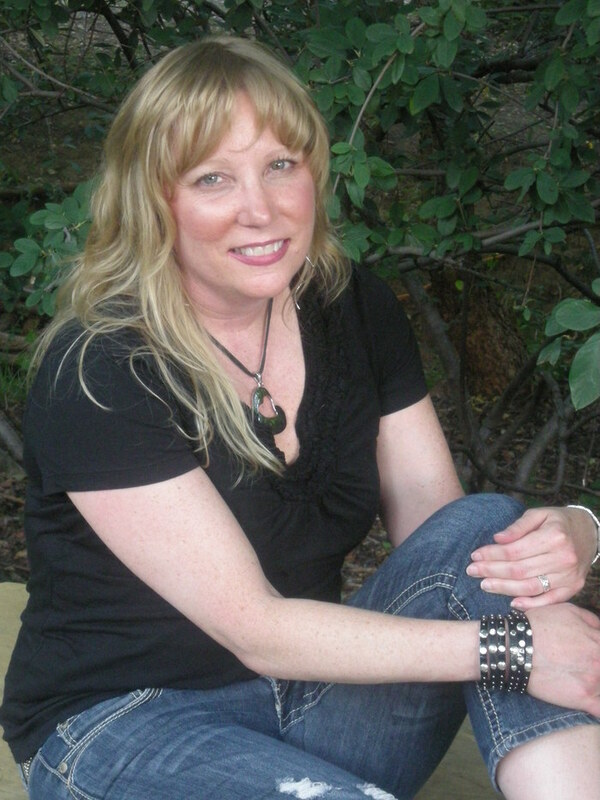 Michelle Mankin is the Amazon bestselling author of the Black Cat Records series of novels.